Its time to rethink salt. Welcome to Lydian Naturals first newsletter. Like most people, I used to think-healthwise-salt was bad. Until I learned about unrefined salt. I was first exposed to unrefined salt by Selina Naturally, purveyor of Celtic Sea Salt. From her I learned unrefined salt, such as Celtic Sea Salt, is MUCH higher in minerals and LOWER in sodium than regular table salt. I also found out about halotherapy. The term “halotherapy” comes from “halo”, the Greek word for salt. Simply put, halotherapy is the use of salt vapor to treat respiratory ailments, skin irritations, and combat mental lethargy. For centuries, monks have used naturally-occurring salt caverns to treat respiratory ailments. So I was already a fan of salt when I came across a book called Salt Your Way To Health by Dr. David Brownstein, MD. Here I found out more compelling benefits of unrefined salt. I knew unrefined salt had more minerals, but I didn’t know it had a whopping 80 essential minerals compared to only 2 elements in refined table salt…sodium and chloride. That’s 80 essential minerals vs 2. Dr. Bownstein explains it’s refined salt that gets the bad rap. When doctors recommend avoiding salt, it’s refined salt they mean. According to Dr. Brownstein, refined salt is a “devitalized food source,” meaning there’s no nutritional value and should be avoided completely. Refined salt bad- unrefined salt good. In Dr. Bownstein’s holistic practice, he found most of his patients were actually deficient in minerals. He began using unrefined salt as a part of a regimen to correct mineral deficits. His clinical experience showed his patients with hypertension had significant improvements in their blood pressure when treated with mineral supplementation, including unrefined salt. As his patients’ blood pressure began falling he also saw improvements in their immune and hormonal systems. He realized it was refined salt that was the problem. 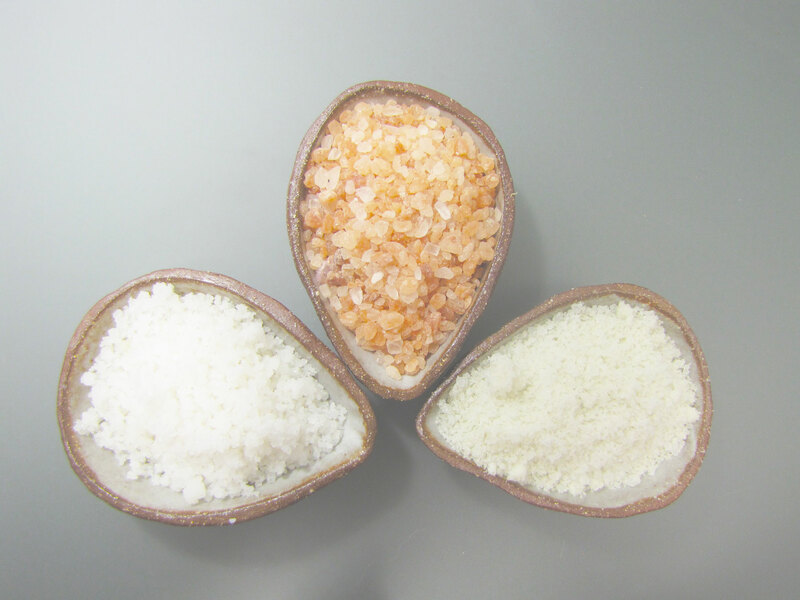 Unrefined salt is a vital substance and a wonderful source of minerals. It helps support the thyroid, adrenal glands and an optimally functioning immune system. It sure did for me and I hope it helps us all discover a healthier lifestyle. I’ll talk more about related health topics in future newsletters.